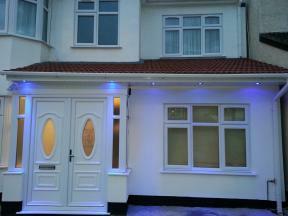 Charlotte Guest House is a traditional guest house in quiet West Hampstead, just 10 minutes from London?s West End. Enjoy a wonderful welcome & experience a quintessential London neighbourhood vibe. The 3 star rated Dillons Hotel is situated in Hampstead, 6 to 8 minutes walk from both Swiss Cottage and Belsize Park underground stations. Hampstead is an attractive, cosmopolitan part of London.